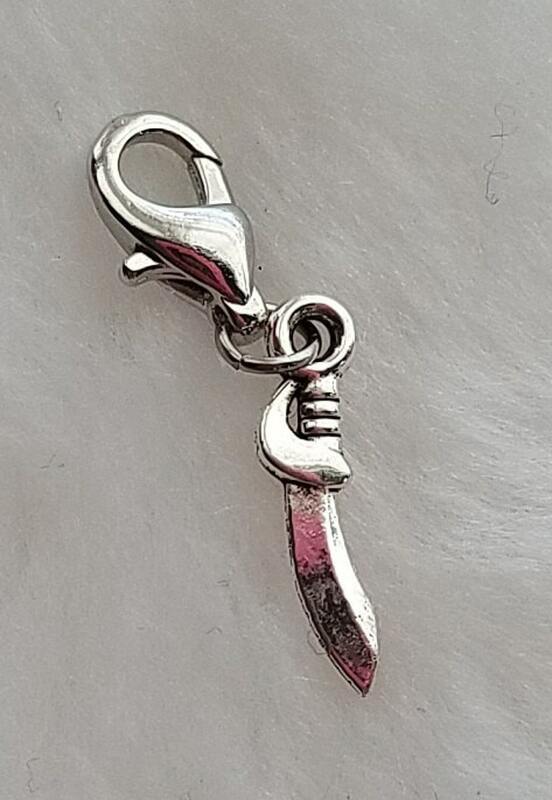 If you're a "The Walking Dead" fan, this charm reminds you to keep calm and kill zombies! Or maybe you're just a swashbuckling pirate who needs a sword by your side? This charm works for both! Great item! Exactly as it says.